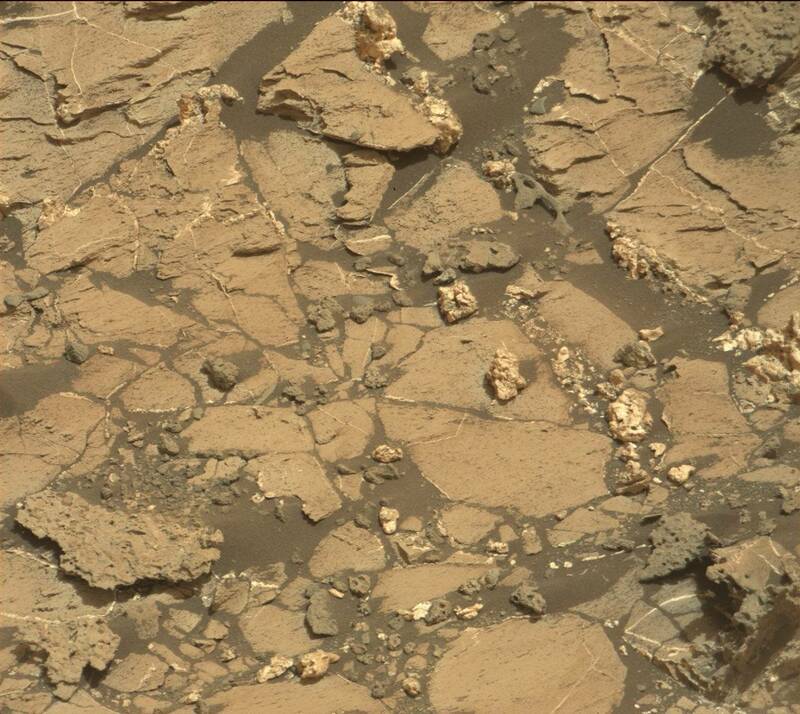 The collection of what appear to be human bones and skulls on Mars got bigger this week as a new image taken by the Mars Curiosity Rover shows what looks like a human hip bone. Added to the collection of bones already found on the Martian surface, we’re one step closer to putting together a skeleton. But of what? A mysterious astronaut? A Martian? There’s not much information from NASA other than the picture. Placed next to a photo of an actual human hip bone, there’s definitely a resemblance with some compensation for erosion and other degradation of the bone. It would be understandable to be skeptical of this find if there hadn’t been more instances of human bones and skulls popping up in other photos from the Mars rovers. This one, taken by Curiosity in August 2014, shows what looks very much like a femur or thigh bone of a human or mammal. “Likely” isn’t too definitive, is it? While the femur got its very own NASA disclaimer, nothing has been said (so far) about the skulls found in various locations. This one was taken by the Spirit rover and shows something strongly resembling the upper two-thirds of a human or humanoid skull buried partially in the Martian soil. The size suggests a being larger than a human – possibly nine or ten feet tall. This odd skull looks less human and more reptilian or bird-like. While this one probably benefited from some digital enhancement. So what are we looking at? Human bones? Alien body parts? Statues or parts of statues? Rocks made to look like bones by erosion or by beings carving them? We’ll need to find more bones to answer these questions. Are we looking in the wrong places?